Sentinel+ offers award winning online backup, local backup, and email archiving services. With Sentinel+ your systems will be protected and secure with 256-AES military-grade encryption. Our backup solution provides the easiest, most reliable and safest way to protect this information while satisfying HIPAA and Sarbanes-Oxley encryption requirements. Existing Sentinel+ Users - Login Here. Architecture Diagram: Graphic showing an overview of how remote and local backups work. Fact Sheet: How Sentinel+ works, its features and benefits. Discusses 6 reasons why you should choose Sentinel+ over other backup services. Feature Matrix: A comprehensive list of the features of our backup services. Email Archiving Overview: One page overview of the email archiving solution. Email Archiving Fact Sheet: How the email archiving service works, and its features and benefits. Data Center Sepcifications: Describes the key characteristics of our enterprise-class data center. HIPAA Whitepaper: An overview of HIPAA regulations, and how Sentinel+ can help organizations comply with HIPAA requirements. Technology Whitepaper: Whitepaper describing the unique benefits of our proprietary technology. 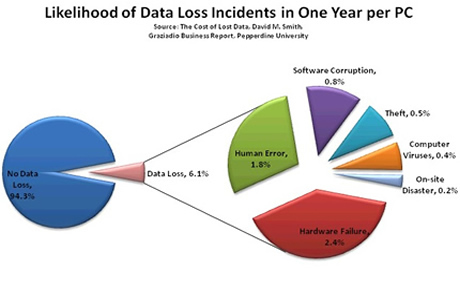 The Truth about Data Integrity in Online Backup: Online backup providers are everywhere, but not all provide equally good data protection. This whitepaper educates end-users about the real risks due to silent data corruption and the extensive measures that we go to in order to protect every single bit of data backed up to our data centers. 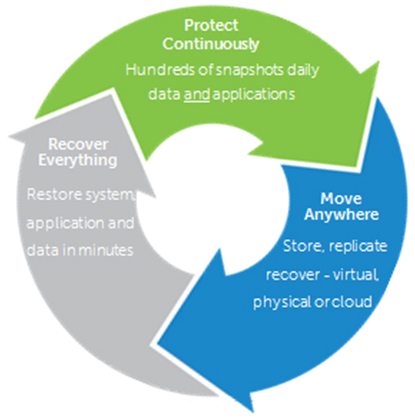 Going beyond backup to advanced data protection! 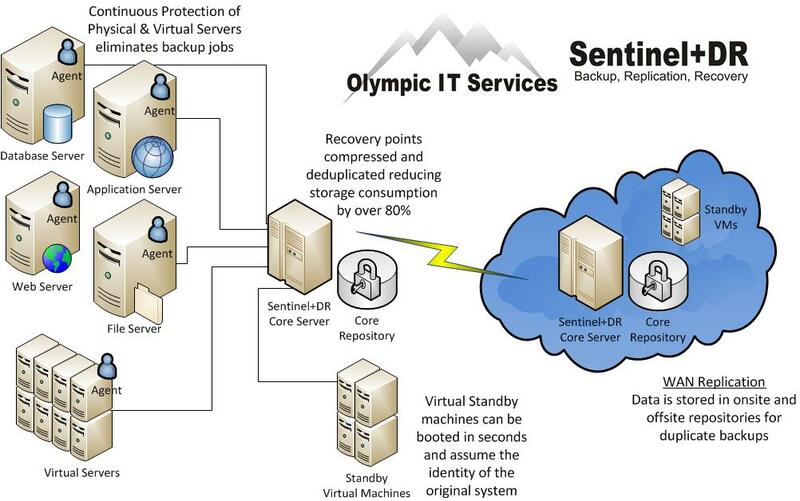 What is Sentinel+DR & How is it different from other backup & recovery systems? Sentinel+DR is advanced data protection that unifies backup, replication and recovery in one software solution. Designed for virtual, physical and cloud environments, Sentinel+DR continually checks and updates your backups to ensure they will be ready when you need them. Sentinel+DR stores your backups in a high-performance object repository and perform encryption and global data deduplication within its scalable object store. Our software also gives you a variety of flexible recovery options so you can retrieve your data quickly, whether it resides on physical, virtual servers, or in a cloud environment. You can now protect Linux servers too – all with the same Sentinel+DR software. When there is a failure with the server, either a single drive or a complete system failure, there is absolutely no down time. Sentinel+DR supports exporting your data to a virtual standby machine, which provides you with a high – availability copy of the data. The virtual machine can be booted in seconds and assume the identity of the original system. You will work off of this recovery point from the backup (core server, which is an exact clone of the production server as of the last snapshot), while the system rebuilds its recovery points onto the new server. There are multiple recovery points & rapid succession. Choose local, off-site or disaster recovery for any available machine. Restore at any level: Single file, message or data object, an entire drive volume, or restore a complete machine. Track changes at the block level, backing up only the data that has changed to ensure optimal performance. The recovery points are granular (you can recover just one file if wanted, while everything else is current). Onsite and offsite repository. Data is stored in your onsite Core as well as an offsite repository for duplicate backup. Assure that recovery procedures check backup data continually to give you confidence that you can get up and running fast. 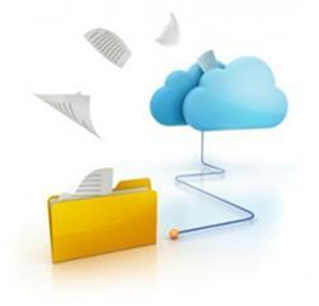 Cut storage requirements by up to 80% with integrated de-duplication and file compression. Olympic IT can provide Sentinel+DR installation and configuration options for customers that require assistance deploying Sentinel+DR devices and software. Olympic IT technicians will continually monitor your backup device’s health and replication status, ensuring your systems are backed up and running quickly. Olympic IT is just a phone call away, ready to provide the same level of support and customer service you have come to expect. Receives backups from Agents. It is a central component of the Sentinel+DR architecture. It stores and manages the backup data for your protected machines. This will be installed on a dedicated Windows server. Are services and software that enable protection of your data. These will be installed on the Windows and Linux machines (i.e. Exchange Server, SQL Server, Linux Server). The Agent tracks changed data blocks on the disk volume of the machine and creates snapshot images of the data to send to the Core. If you’re a small office with one or two servers and small quantities of data to protect, then Sentinel+ Managed Cloud Backup can be your affordable offsite backup solution. If your office has several servers and a large volume of data to protect, then Sentinel+DR Backup, Replication, Recovery could be your cost effective answer for continuous protection. Sentinel+ is a simple to use backup solution without additional hardware expense; While Sentinel+DR can provide a much faster recovery time with little to no interruption in productivity. For either solution, please call our office for a personalized evaluation and backup solutions quote.